To donate, please choose from the options below. The Paypal option allows you to make a one-time or recurring donation. 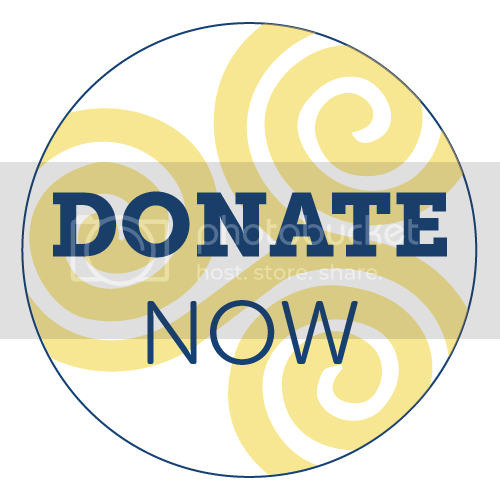 For questions about donation information please contact us. To find out how your Amazon purchases can translate into a donation to The Erik Hendricks Memorial Foundation scroll down. Thank you for your support! The AmazonSmile Foundation will donate 0.5% of the purchase price from customers’ eligible AmazonSmile purchases to the charitable organizations their customers select. HOW: On your first visit to AmazonSmile (smile.amazon.com), you need to select a charitable organization to receive donations from eligible purchases before you begin shopping. Amazon smile will remember your selection, and then every eligible purchase you make at smile.amazon.com will result in a donation! We hope you select The Erik Hendricks Memorial Foundation, but encourage you to use this amazon option and select any of the thousands of 501(c)(3) organizations registered with Amazon Smile.